Cuba became in a country transmitter of emigrations since almost sixty years. At that time the Cuban Adjustment Law did not exist, neither the“dry feet-wet feet” decree, nor the 20 thousands United States visas for Cubans, neither the parole program for doctors. However, many Cubans wanted and want to leave. When there is an escape of intelligence, souls and hearts, something is wrong and hurts intelligence, souls and hearts. Nobody escapes from where they are happy. What did provoke the change so that Cuba passed from a receptive country of immigrants to a country in exile and escape? The social-economic and political change occurring since 1959. Today, 57 years later, the same situation continues. In a totalitarian country, where the State controls and determines everything related to the economy, the economic problems are political problems too, because they are consequences of the model the State reserves to impose. It is a mistake of analysis and vision to evaluate the economic and political problems of a country with a controlled and centralized regime, with the parameters of countries with a private and decentralized economy. In the last one, to analyze the emigrations, we can separate the economic problems that depend on the citizens actions from the ones that depend on the macroeconomic policies of the State. 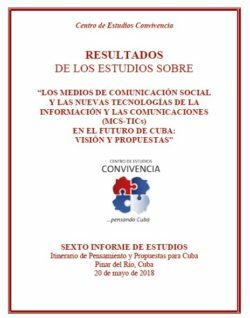 In Cuba, even with the few opportunities of family subsistence, and something else, that the State has permitted with the list of licenses to perform medieval jobs called “self employment”, those same private micro business men are frequently stalked by “inspectors”, fines and insecurity of the future. A Cubans’ dilemma: to escape During decades, and every time that for a Cuban and his /her family something goes wrong, the first reaction and mostly the last option is “I leave this country”. The dilemma for them is to escape “here” or to escape to “there”. This dilemma only takes into account the uncertainty of the “insile” or the tearing of the exile. As if the two realities, our country one and that of the nations receiving them were static, unchangeable, and made according to the measure of this dilemma. The last change that proves things can change on both shores is the abolition of the executive order called “dry feet-wet feet”, which welcomed the Cubans that arrive by any mean to the borders of the United States. All of this has provoked, at least, two very worrying situations: the Cubans who have been stranded on the way, and the ones who sold everything and are still in Cuba and do not see what their future will be. The second group is still in their homeland, the first one neither have that. Definitely it is a serious and humanitarian case that both countries and the international community should attend with extreme urgency and flexibility. The Catholic Bishops Conferences of Cuba’s and the United States pronounced almost immediately their point of view about this reality and showed their preoccupation and attention to so many people in an extreme situation. Convivencia joints its voice to this claim, which has in the centre, the dignity, the rights and the security of the persons above laws and political or economic interests, taking into account that the emigrations of democratic countries of the area or outside it, cannot be compared to the present situation in Cuba. 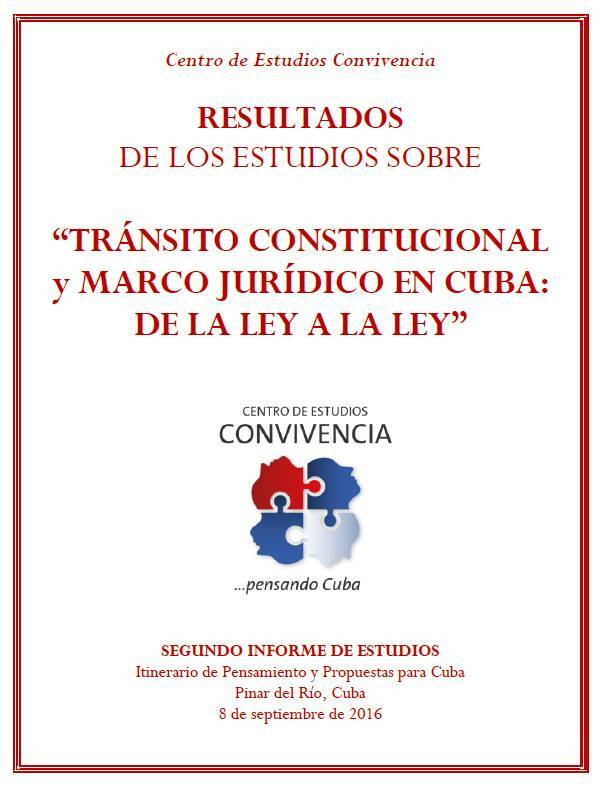 We are in favor of legal, secure and organized emigrations in Cuba and in any part of the world. And we believe that the illegal human trafficking, coyotes and all the businesses that manipulate the dignity and security of human beings, should be condemned and legally combated. The real dilemma of the Cuban people The new created situation could contribute to increase discomfort and psychosocial instability inside the island, even when it contributes to the security of migration flows. Every measure of this type is complex and mixed. Moreover, it comes in a national, an international and a difficult context for Cuba. 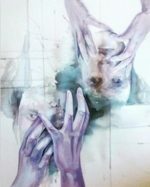 This scenery worsens and becomes tense inside Cuba since, in addition to the economic aspect, it deteriorates with an obvious increase of repression thathas gone beyond the traditional opposition groups to reach artists, the self employed, study groups and a wide spectrum of the civil society. 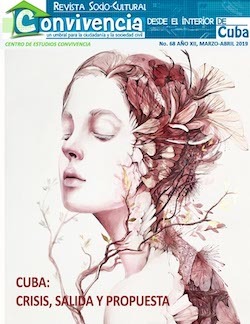 It seems like nothing contributes to calm the life and restore the coexistence relations, and instead of opening spaces to ease moods and among all find thoughts, propositions and solutions for the present and future of Cuba, it is trying to close spaces and putting a seal to the ideas. In this way it still remains clear, that the primary problema does not come from outside, that the deep causes are not the laws from other countries. 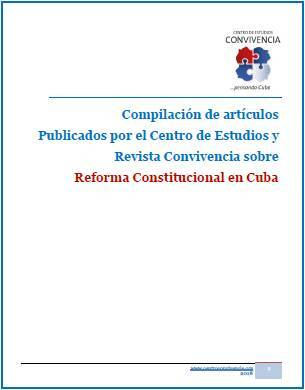 The problem is the closed, in effective and totalitarian model of the Cuban government. It is urgent to take rapidly and quietly, decisions to open the mind, the spaces, the civil, political, economic and cultural freedoms, in away that each citizen can be a principal character of his/her own personal and national history. First of all in this process is not to blame others, to put the responsibility abroad. It is time to close the impenetrable gap opened between the reality and the ones who take decisions at all levels. 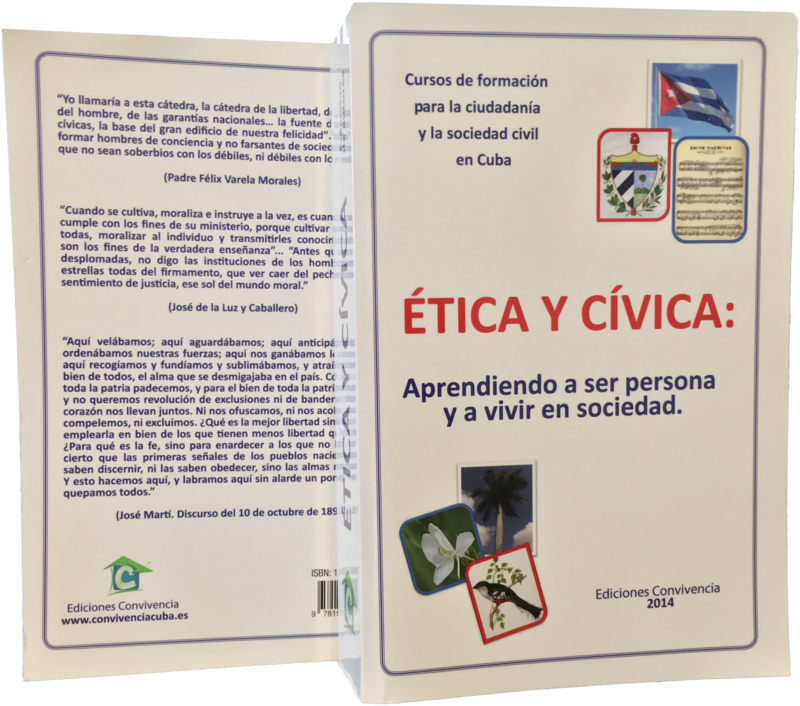 In this way, we can leave behind the false dilemma of escaping here or escaping abroad, between the insile and the exile, and to become aware and assume with responsibility the real dilemma of Cubans. To emigrate or to change: that is the question.